Bella Maddo - Frock Magazine for crossdressers, transvestites, transsexuals and transgender people everywhere. Oh, and Drag artistes too! A soap opera you can believe in! 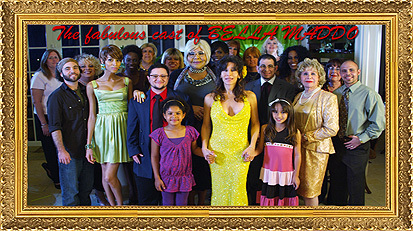 The cast of ‘Bella Maddo’ is 100% transgendered. Everyone, even the cat!